You can go to our online application guide to find out what information you need to complete your University of Derby application. An undergraduate course is a first university degree qualification and will usually have a prefix of BA (Hons) or BSc (Hons), known as bachelors degrees. Full-time undergraduate degree courses at the University of Derby usually take three years, with part-time courses taking six years. Full-time undergraduate degree courses at the University of Derby usually take three years, with part-time courses taking six years. If you study for degrees with industrial placement (sometimes known as sandwich degrees) or degrees with a foundation year, these take four years for full-time students. You could also study for an integrated masters, which is an undergraduate course with a built-in year of postgraduate-level study, giving you a masters qualification on graduation. A full-time integrated masters takes four years. Other courses you can apply for here are HNDs or foundation degrees, which take two years full-time. You could then convert these to full degree by taking a top-up degree course which takes one year full-time – totalling three years full-time altogether. Undergraduate degrees usually start in September in any given year but some subjects will also offer alternative start months such as January or March. 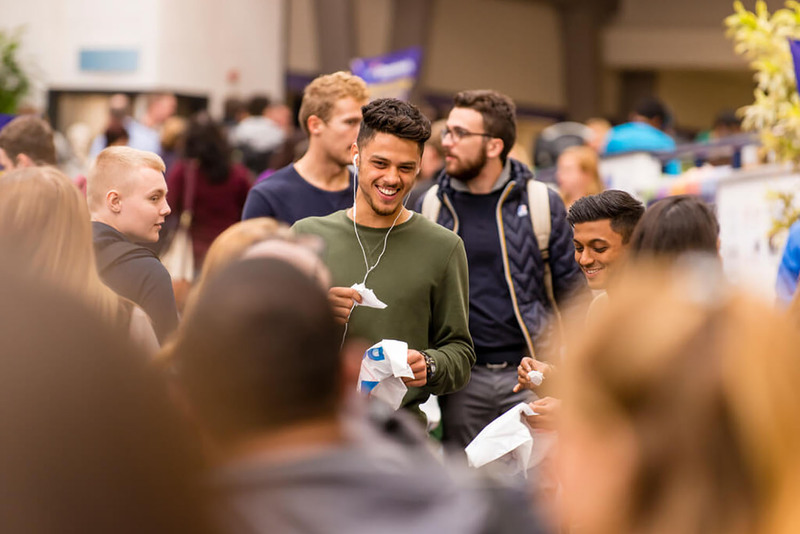 Here’s all you need to know about applying for a full-time or part-time undergraduate course at the University of Derby if you are from the UK or the EU. If you are from the UK or the EU and want to apply for an undergraduate full-time degree course at the University of Derby, there are two ways to do this. You can apply through the Universities and Colleges Admissions Service, known as UCAS - or you can apply directly to the University of Derby if you’re not applying to any other UK university in the same year. If you are from outside the UK or EU, our International Admissions Team can help you with any information or guidance. The Common Application is an undergraduate college admission application process. You can apply through the Universities and Colleges Admissions Service, known as UCAS, an independent charity which helps to organise applications to UK universities and colleges. You can get help with your University of Derby application from one of our overseas representatives. We have a network of representatives throughout the world who will also guide you in obtaining a visa and making travel arrangements. These agents will usually use our direct application process. You can also study online at the University of Derby, fitting the course around your work and family life. International students can gain a highly regarded UK degree without having to leave their own country. Visit our main University of Derby Online Learning (UDOL) website for more information on our diverse selection of online courses, including free online courses (also known as MOOCs – massive open online courses).